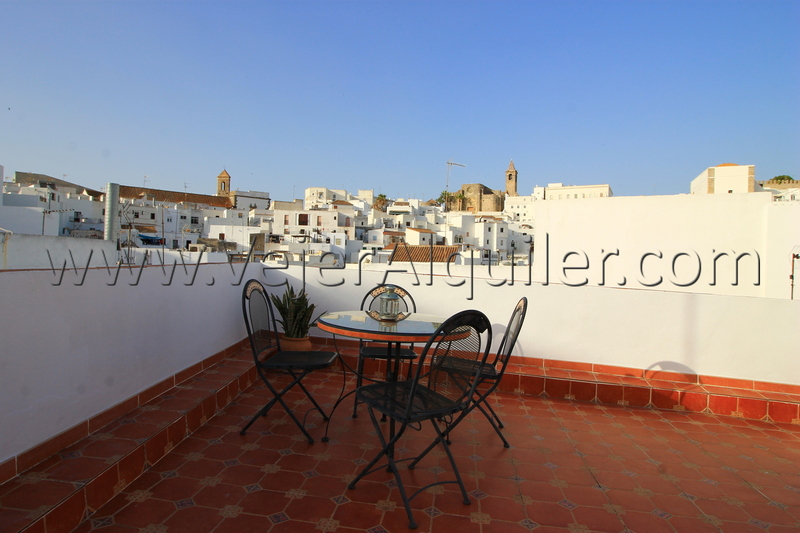 Renovated house with private terrace with views of the old town. 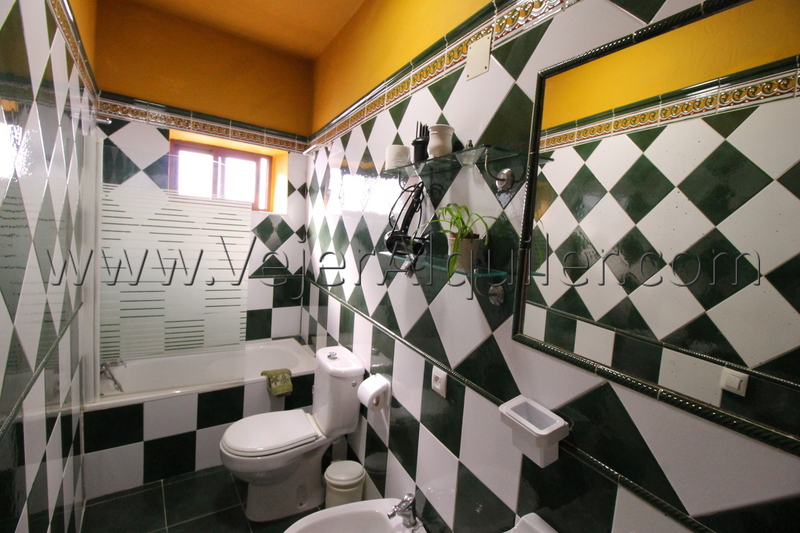 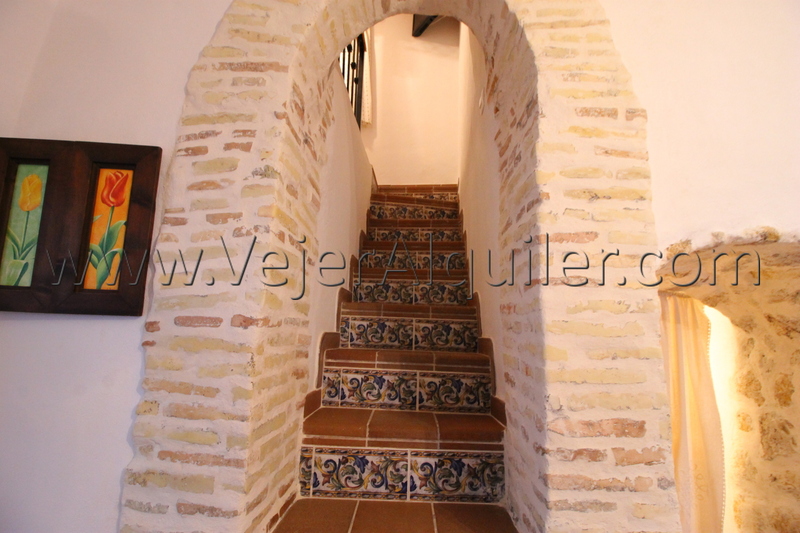 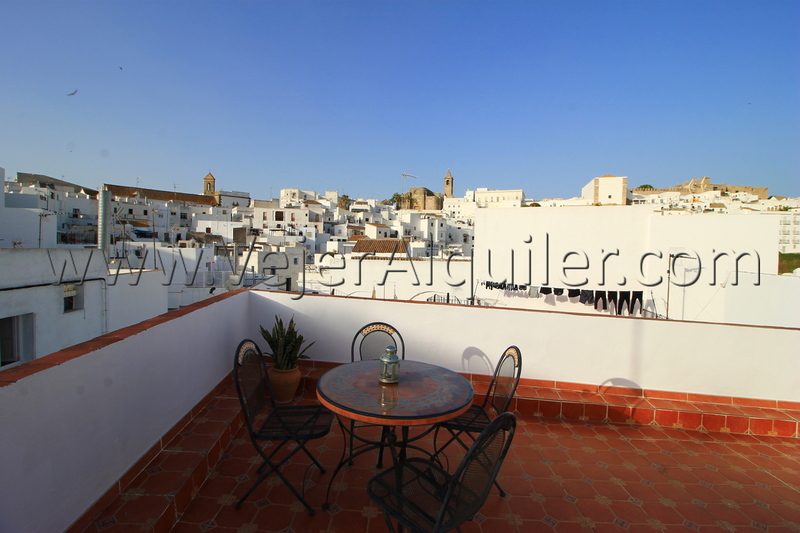 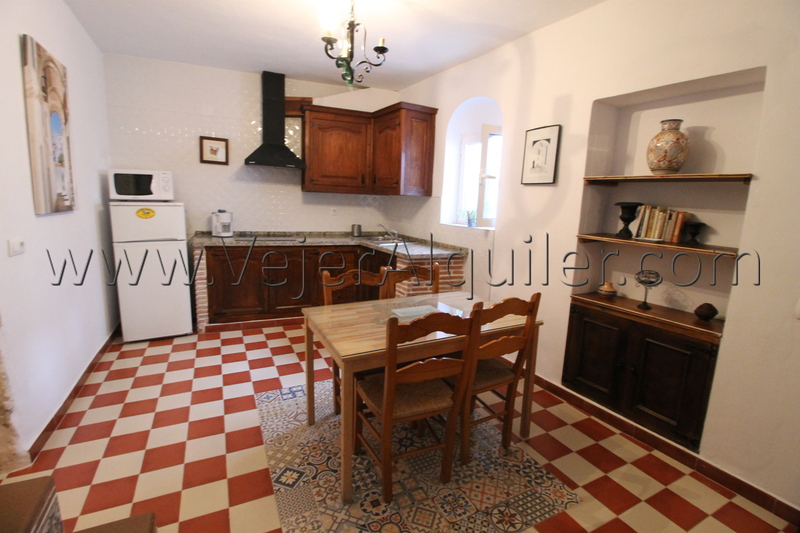 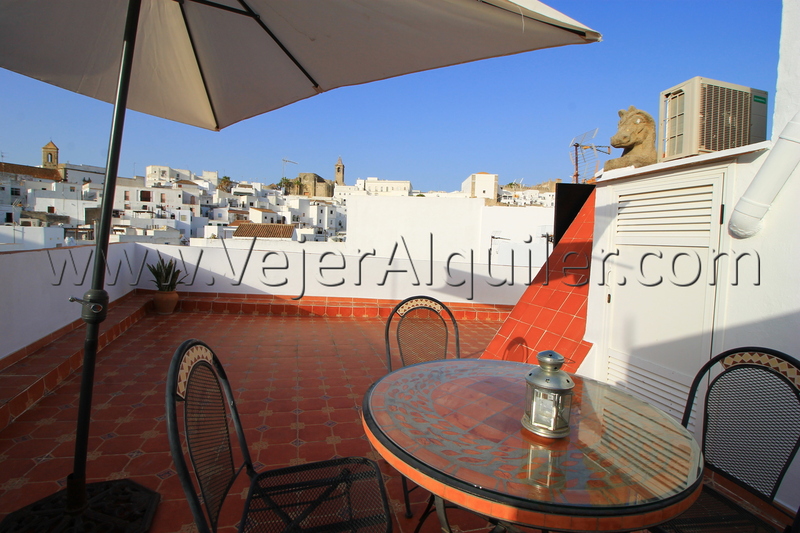 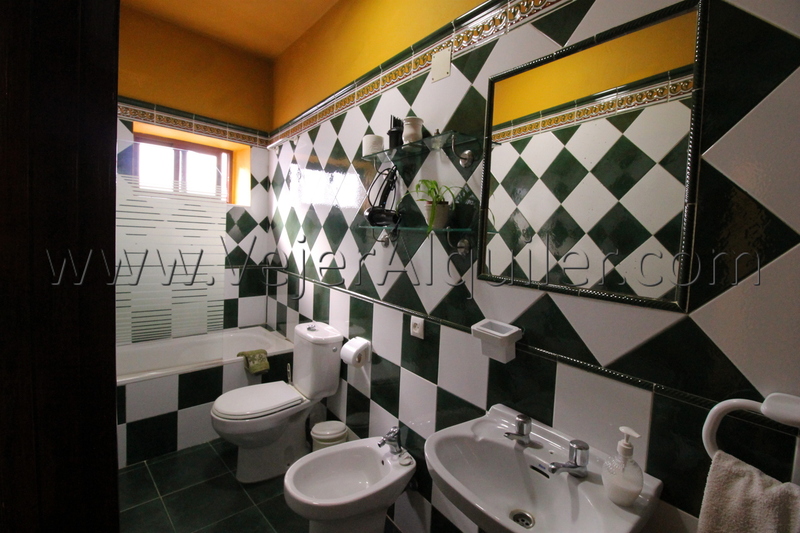 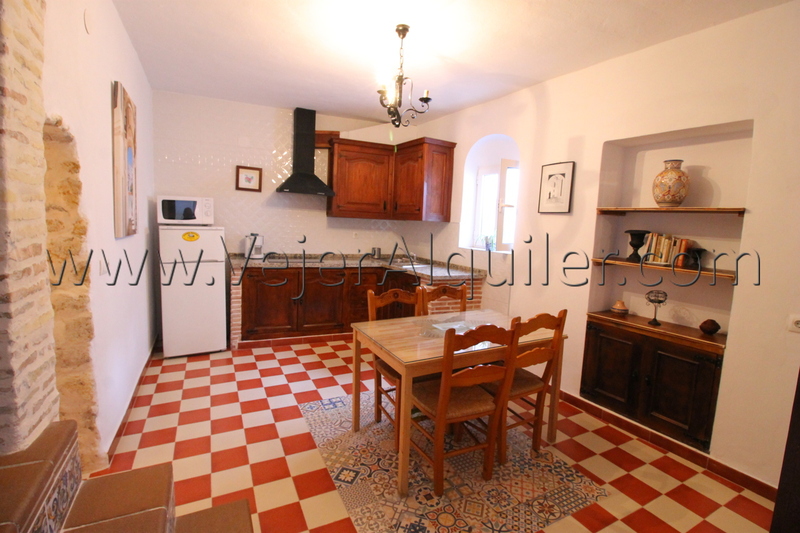 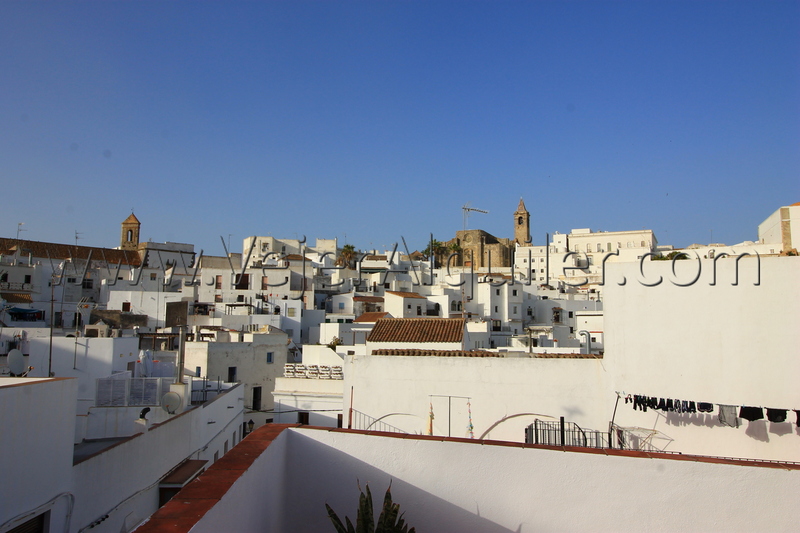 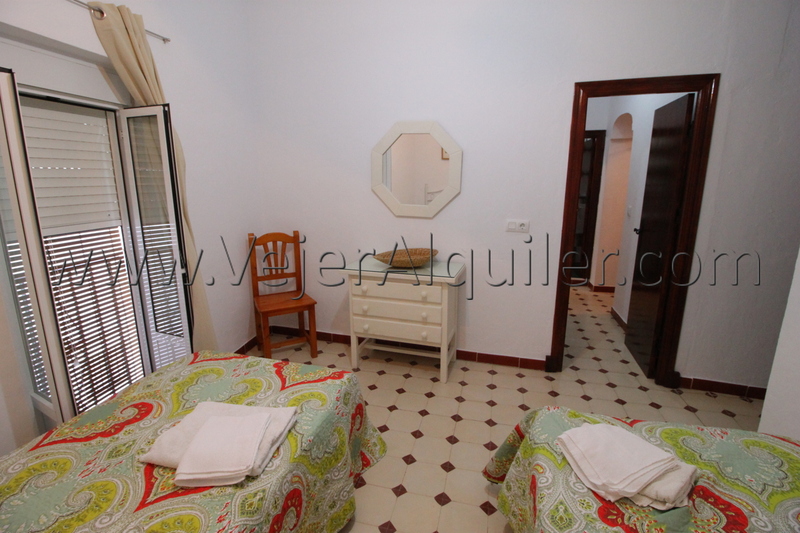 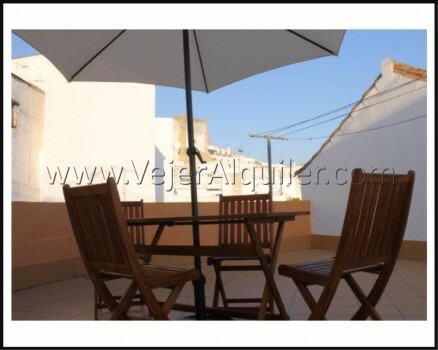 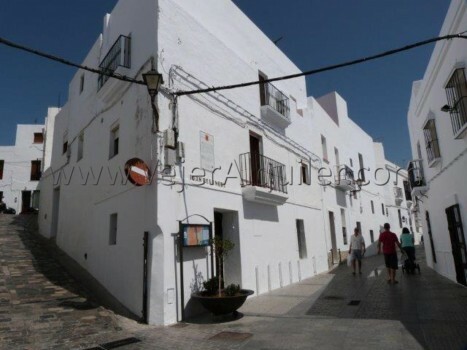 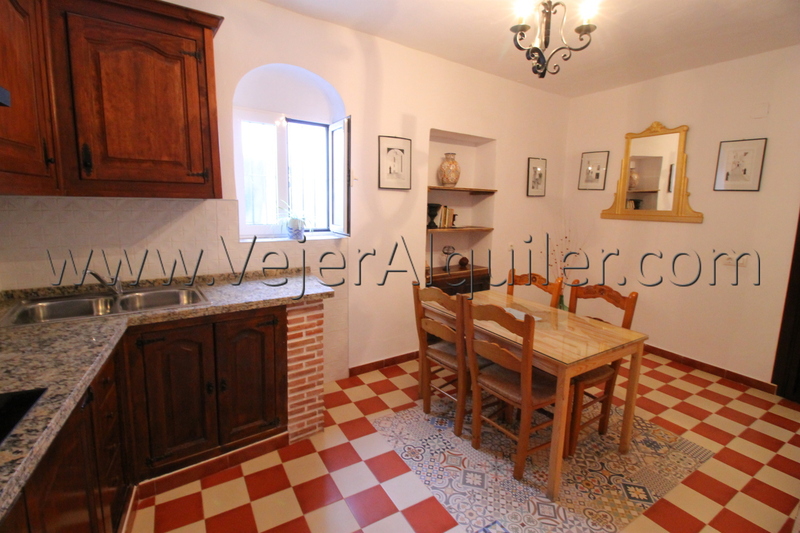 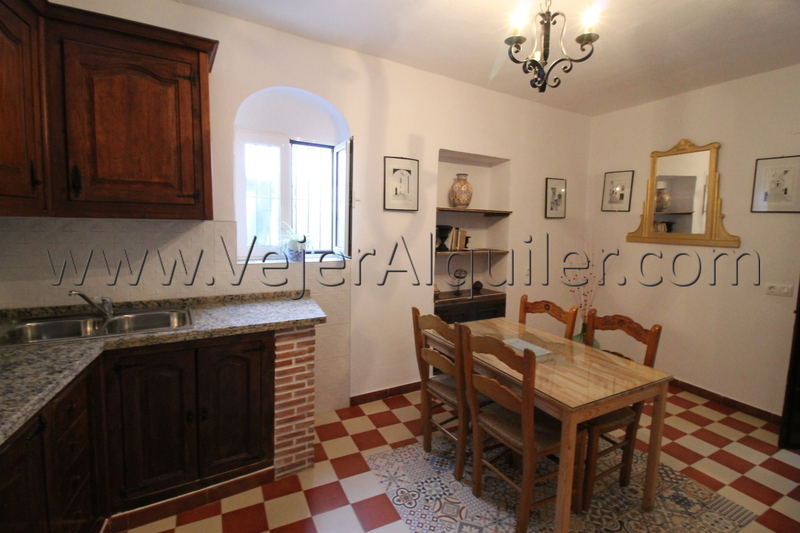 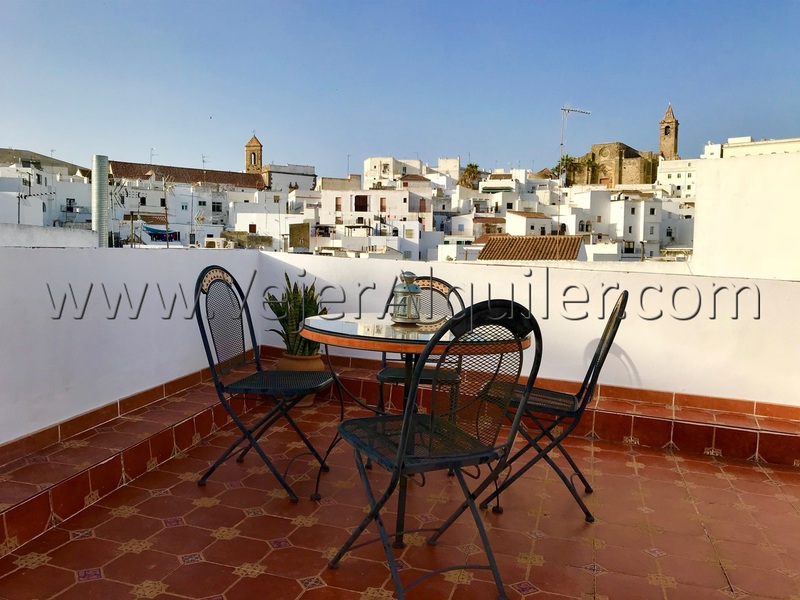 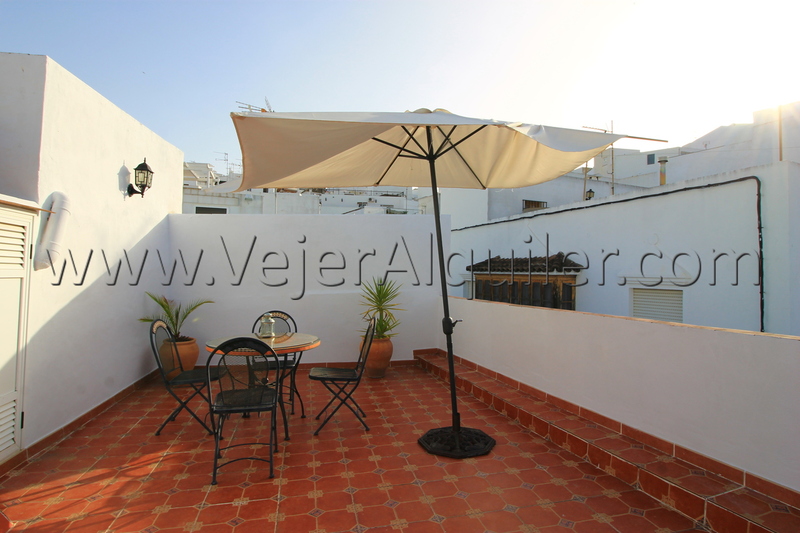 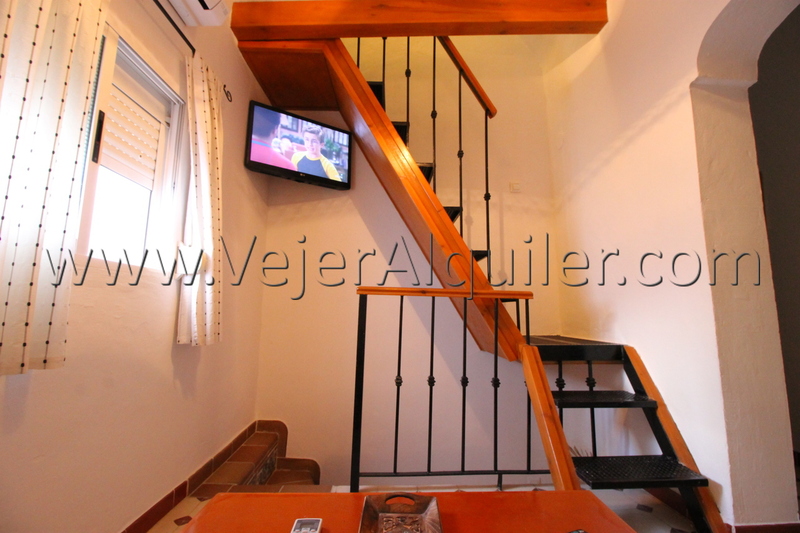 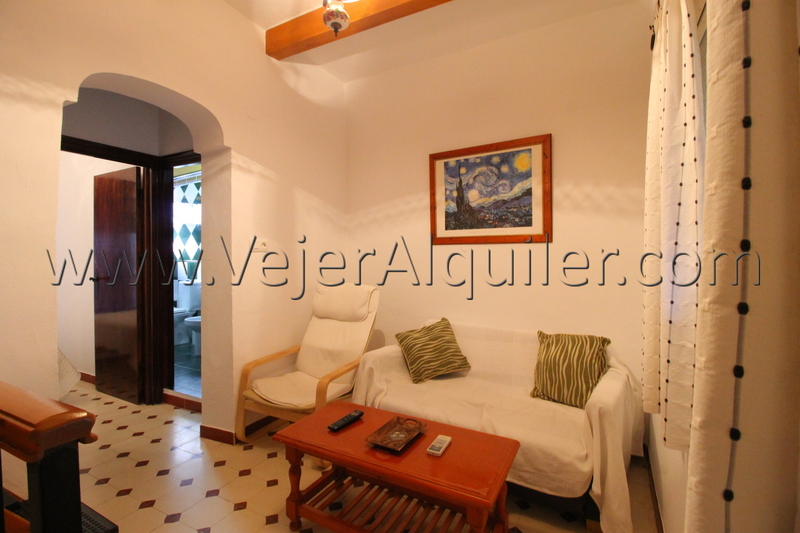 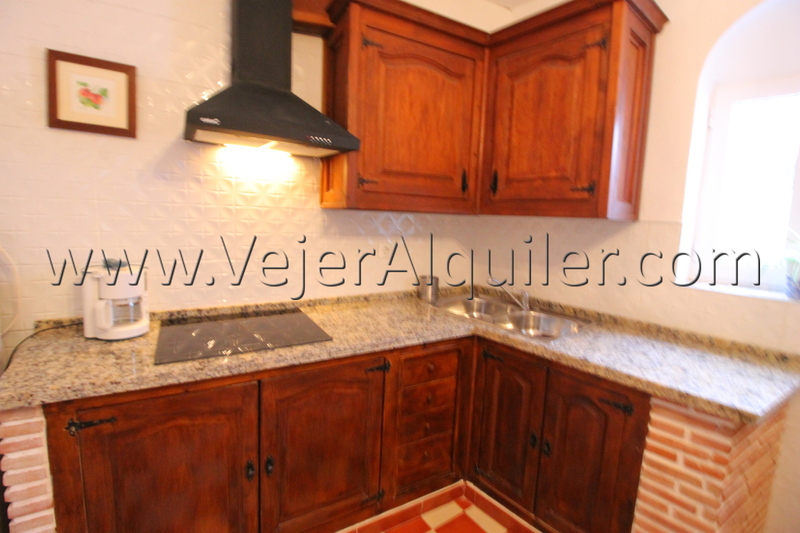 With charm in the heart of Vejer. 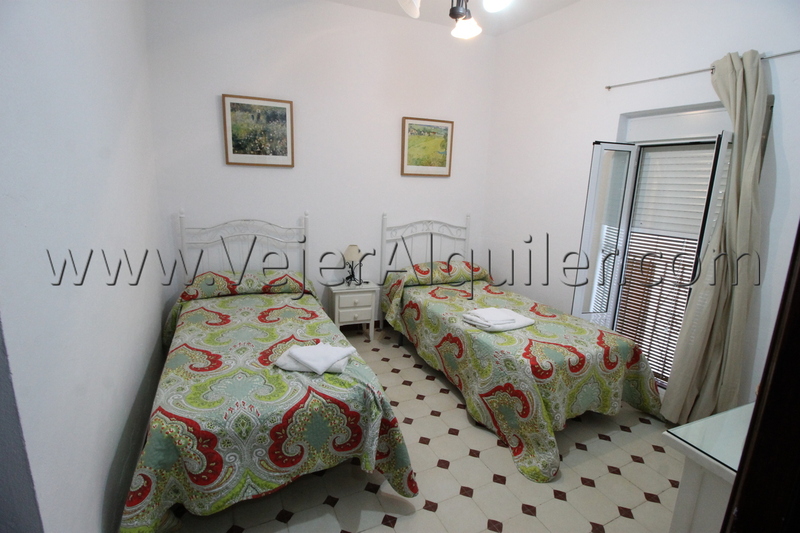 Two dormitoriso with double bed and one twin. 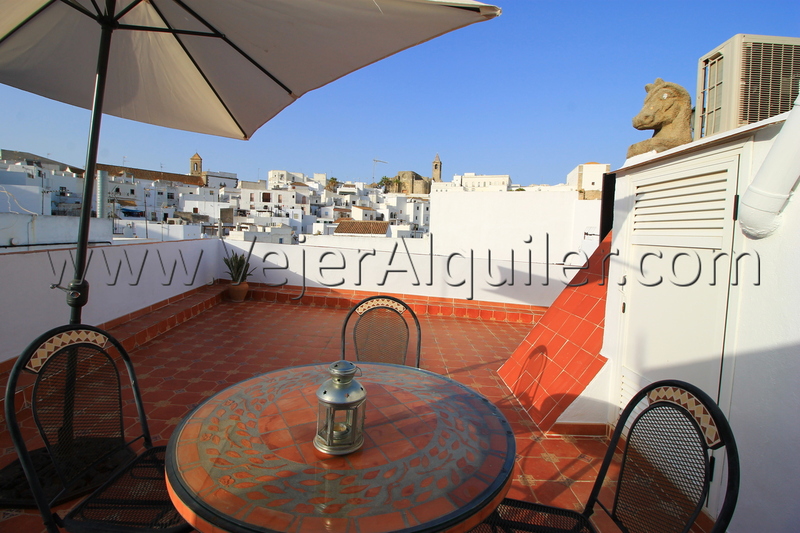 Private terrace with spectacular views of Vejer. 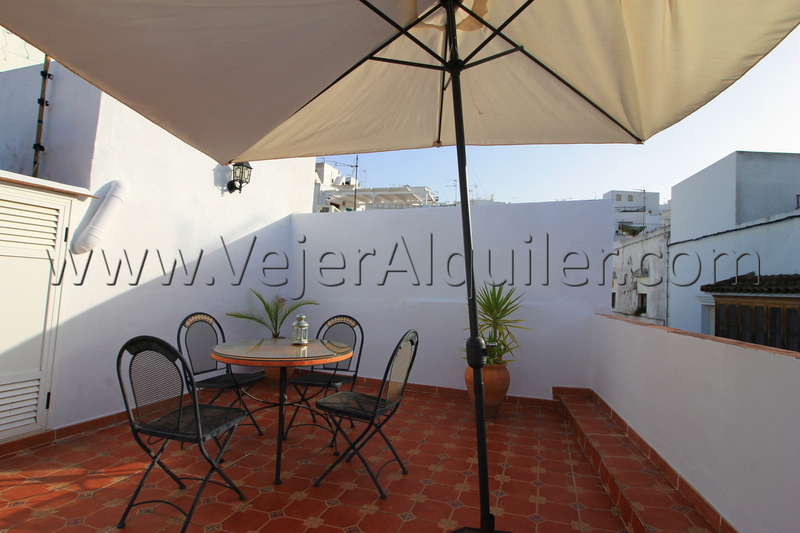 "Muy limpio y expectacular terraza."